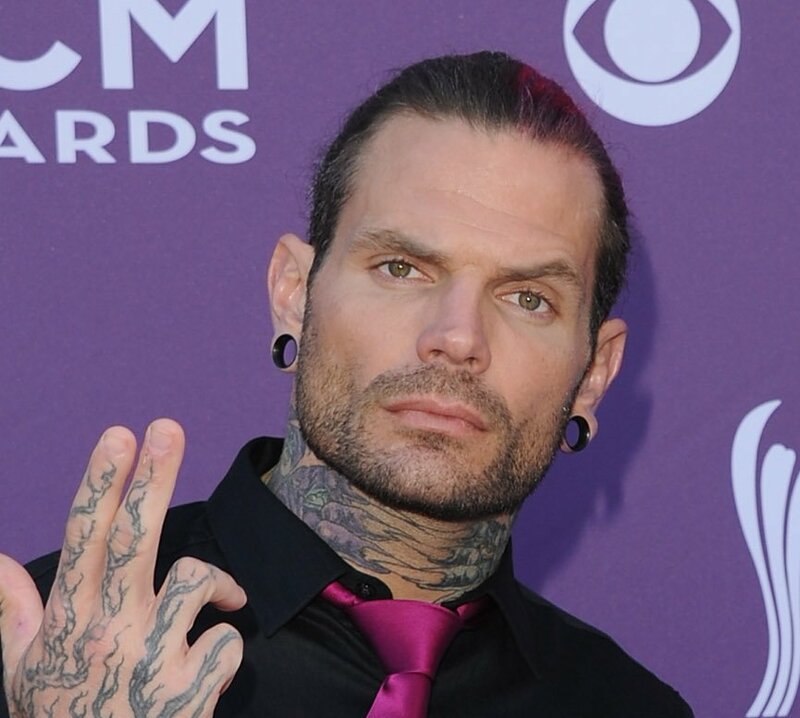 Wrestling Observer Radio has noted that most WWE talent on the recent tour of Japan had gotten their hands on a copy of tonight Hardy brothers’ Final Deletion match. It’s said that there is some speculation that it may have inspired the angle on last night night’s RAW where The Wyatt Family invited The New Day to their compound for a confrontation. Tonight was great being surrounded with my 2nd WWE family! EVERYONE LOOKS GREAT AND MISS YOU ALL!